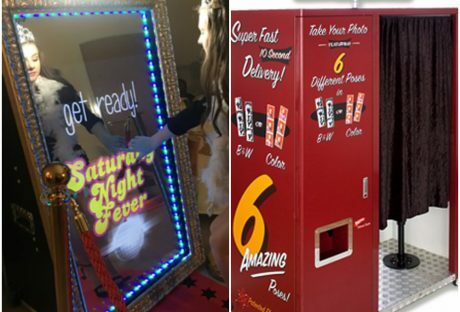 There are now four styles of Photo Booths to choose from; Retro, Modern, the slightly larger Curved Photo Booth or the all-new Selfie Mirror – the ultimate selfie is now only a props box away! This is a fantastic way to entertain guests with hours of fun and of course photographs as personalised souvenirs. 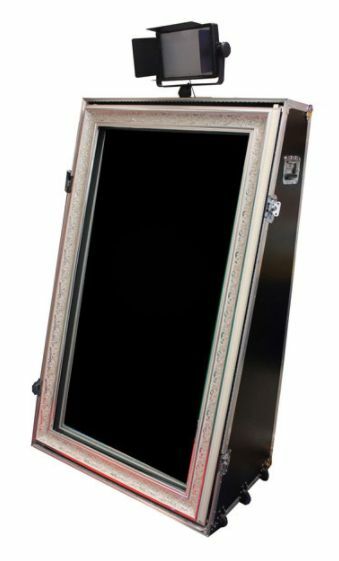 The Selfie Mirror (also known as a Magic Mirror) is the next generation of photo booth! No need to squeeze into a booth, just make sure you strike your best pose in the mirror & say cheese! 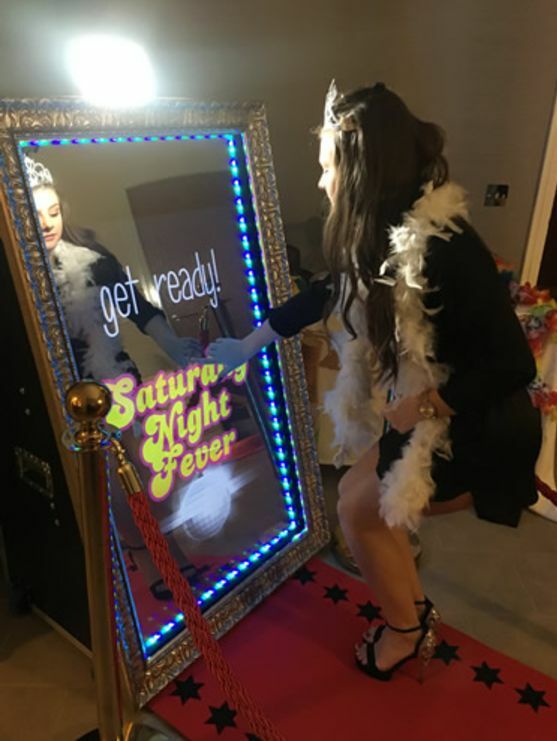 The Selfie Mirror comes with fun props, red carpet, USB digital copy of all photographs & of course 3 hours of unlimited photographs & fun! 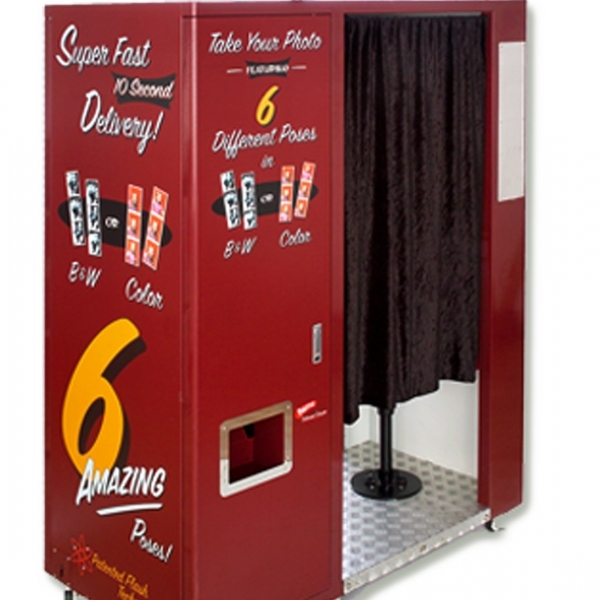 The Retro Photo Booth(red) has to be the very best. With updated software, cameras and printers this is a fast operating system meaning more people can use it. Before you say cheese, select whether you want your photo strip of six in either colour, black & white or sepia. This is the real Photo Booth experience! Fits 2 to 4 people. 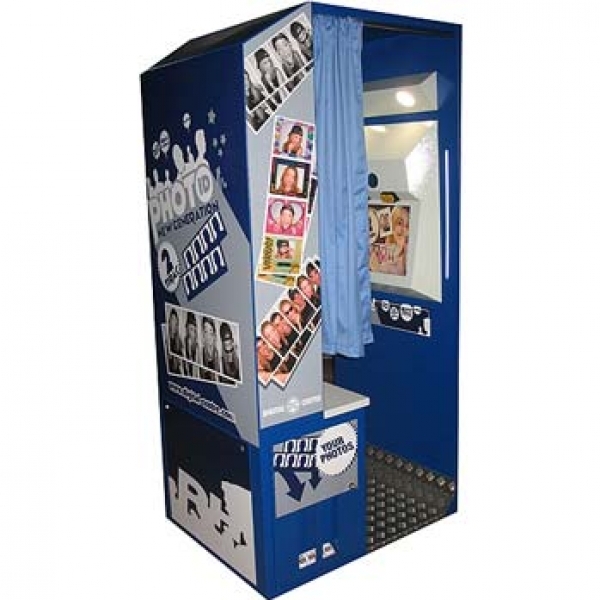 The New Generation Photo Booth (blue) is just like the ones you see in shops and town centres etc.. Select from either colour or black & white or why not use a fun frame or caption for your photo prints? Fits 2 to 4 people. 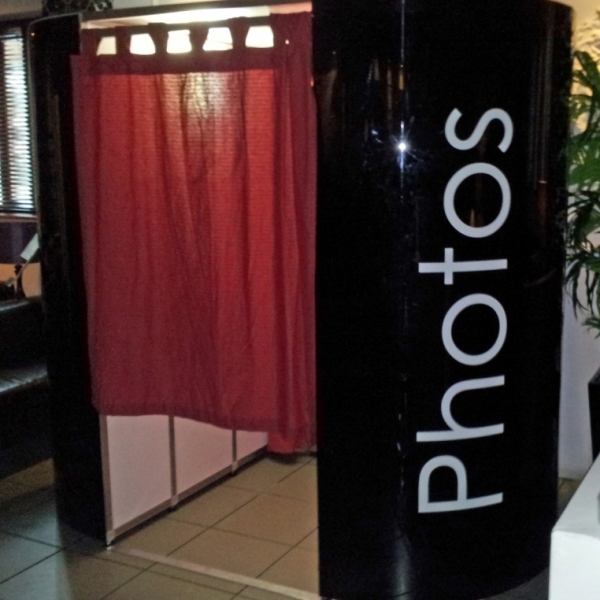 The Curved Photo Booth is the biggest of the booths and can fit up to 8 people in at one time. 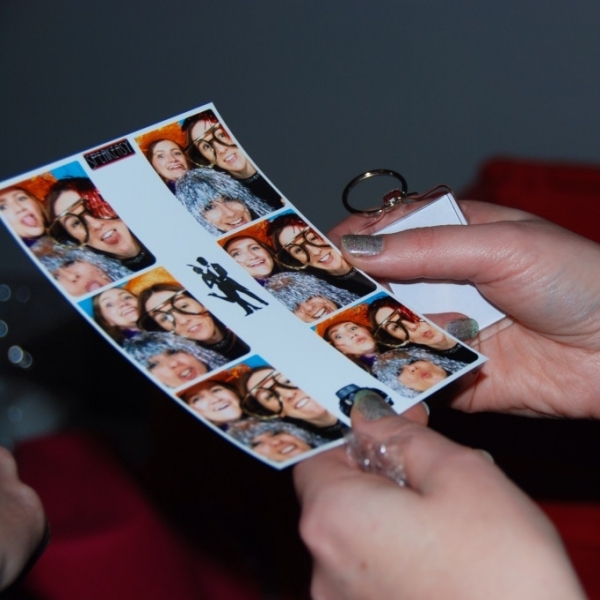 Photo strips of 4 are printed in either colour or black & white and as this Photo Booth assembles on site, it can be positioned pretty much anywhere! 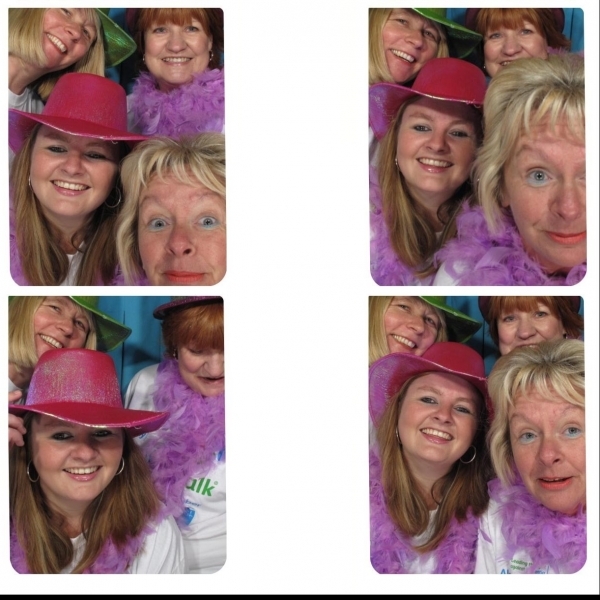 Please click on the Media tab to see an image of each Photo Booth described above. To enquire about or book a Photo Booth or Selfie Mirror for your event contact Arena Entertainment. Either send an email to info@arenaentertainments.co.uk or speak to one of our booking agents on 0113-239-2222.